As I've said before, (and if you're a regular of my blog then you know because of my Sweet Summertime Reads features for the past three years) I AM A SUMMER GIRL. So naturally, I have loads of "beach read" recommendations. But since it's a Top Tens list, I've done my best to narrow it down. If you're hitting the beach, pool, or park this summer, I highly recommend grabbing one or more from my list to throw in your bag to take along. Let me know in the comments some of your fave "beach reads". As always, be sure to check out The Broke and the Bookish for more details on this awesome weekly feature. If a deeper, more emotional YA contemporary read is what you seek while you're reading at the beach, then these five recently published books will definitely sweep you away! These two books have the potential to transport you to another locale, enjoying each page as the fun-filled story unfolds. A definite tag along for any beach, pool, or park -side reading! 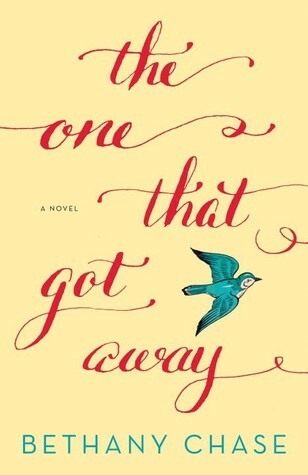 I always hear great things about Sarah Dessen's books but I haven't read any of her's yet, could you recommend me one? Great list! :-) Here's my TT if you would like to check it out :-) Have a great day! Sarah Dessen would be on my list too. 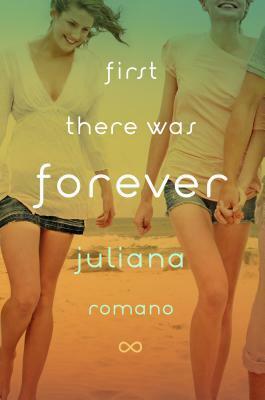 I just read The Truth about Forever and looooved it - so quiet, but the relationships (more than just between the protagonist and her love interest) are built so well in it. I can't wait to read her other books now. 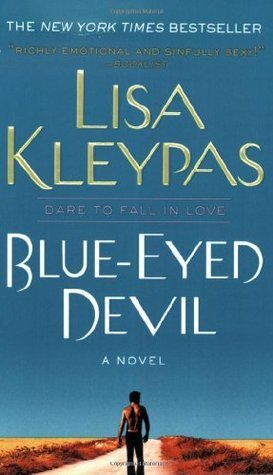 LISA KLEYPAS 4EVA! Man, she got me hooked on romances again. I love your choices for the deeper contemporaries, I'm dying to read three out of five of those! Saint Anything, The Summer of Chasing Mermaids and The Start of Me and You. <3 They sound so good. 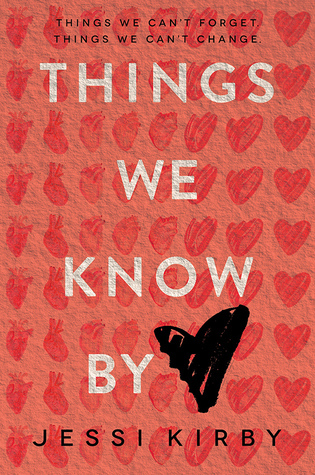 I need to read Things We Know By Heart too. 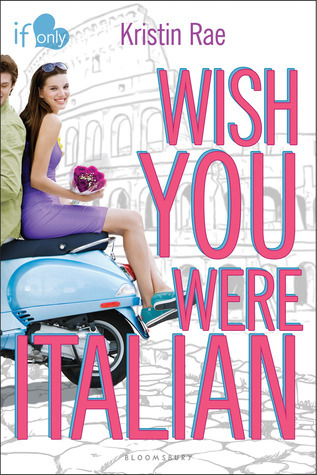 Wish You Were Italian sounds really good, who wouldn't want to go to Italy? Psh, I'd go without a second thought. 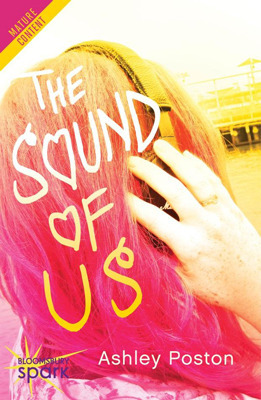 Ooh, The Sound of Us, I haven't seen that mentioned anywhere really, I won it in a giveaway though and I'm really excited about the companion novel so hopefully this one is great! I love steamy reads and fluffy reads! Read a lot of Outlander and Shopaholic books at the beach haha. 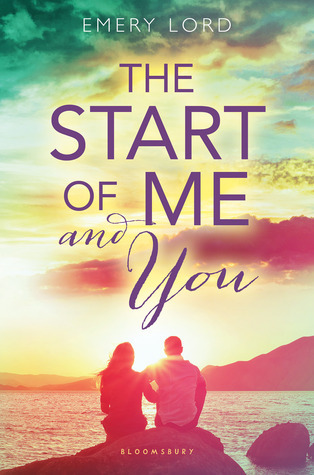 But oh gosh I loved The Start of Me and You!! Wish You Were Italian and The Sound of Us look really cute. I agree with so many of these, especially The Summer of Chasing Mermaids. I just want to keep rereading that one all summer. 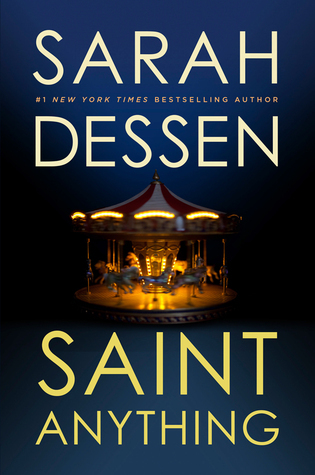 My sister just finished Saint Anything, and she told me that she thinks I'd like it. I've never read a Dessen book before though. Blue Eyed Devil is the perfect choice - I completely agree! Just the other day I was itching for a re-read... I need to make that happen! 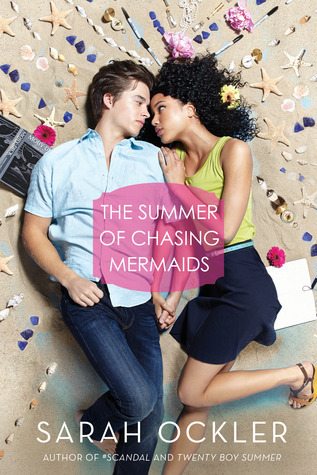 I also love The Summer of Chasing Mermaids.